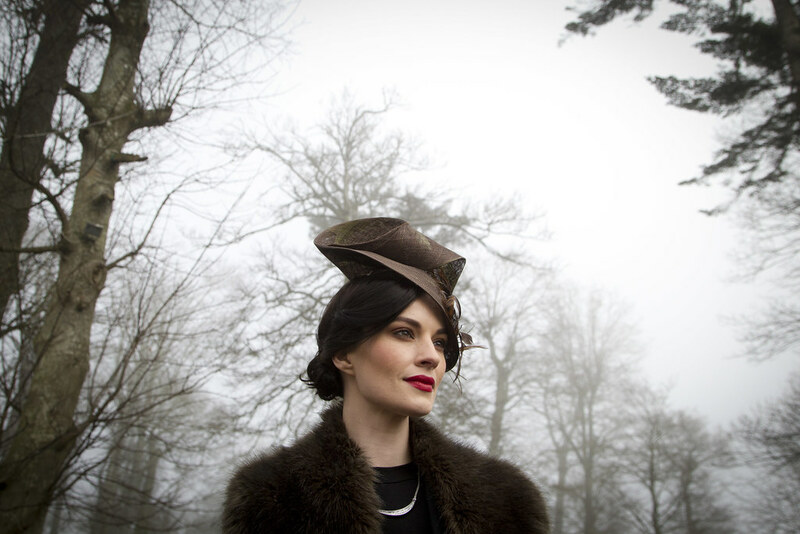 Best known for staging the historic Thyestes Chase in January of each year, Gowran Park is renowned as one of the most scenic racecourses in the country. 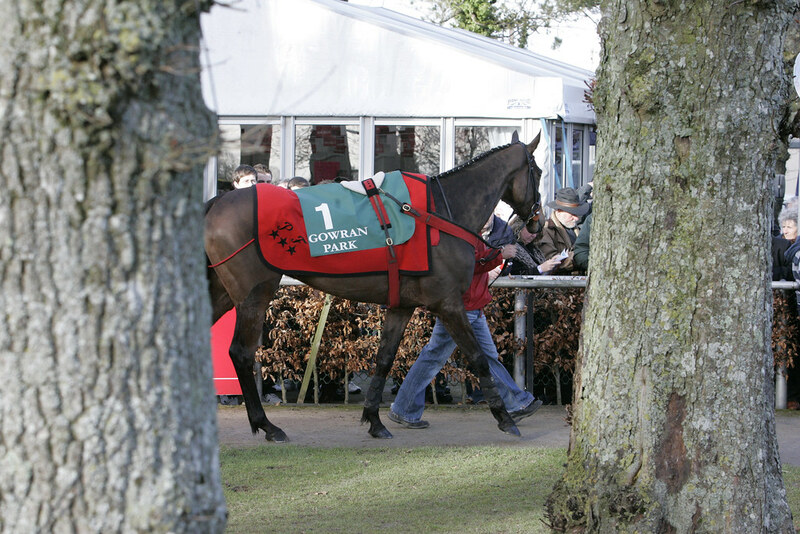 Situated close to many famed training and breeding establishments in the heart of County Kilkenny, Gowran Park hosts regular high-profile races over the jumps and on the Flat and is in use all year round. 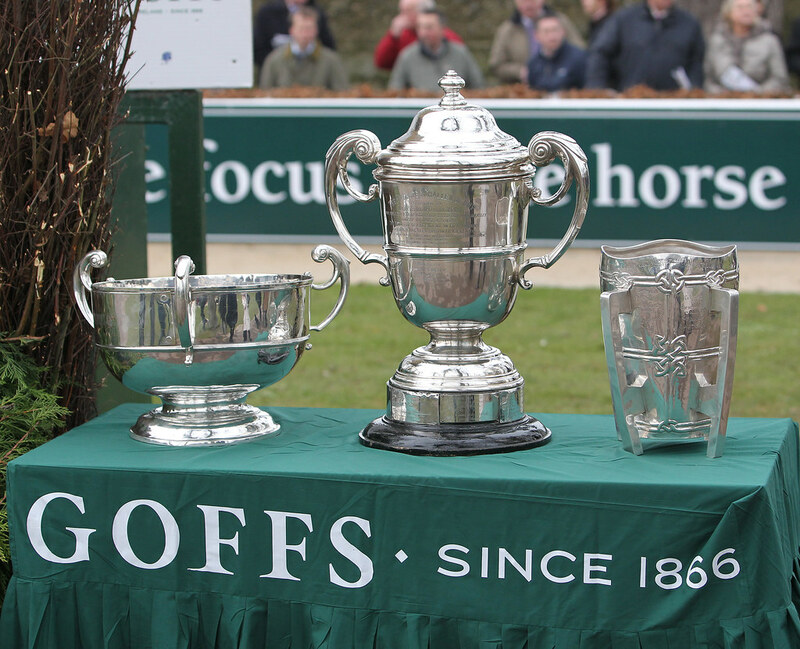 The Thyestes is the most valuable event at the course and attracts the biggest crowds to the picturesque venue. 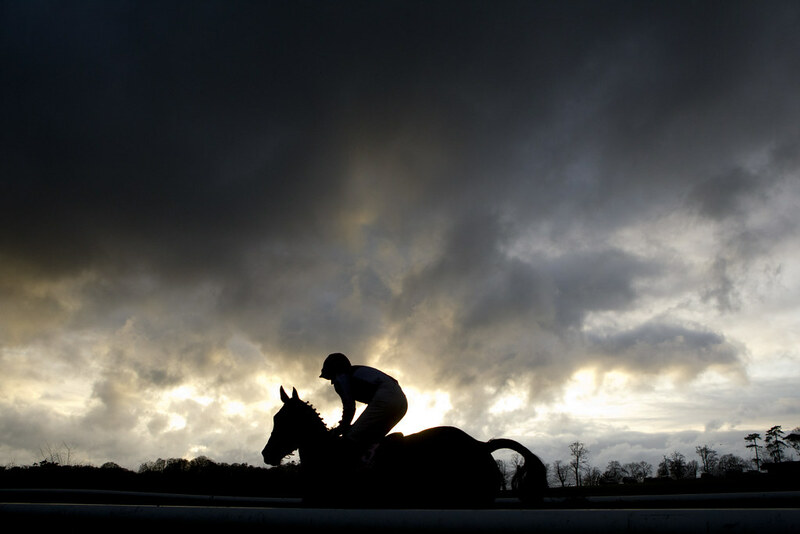 Trials for the bigger National Hunt festivals at home and abroad take place at the course in mid-February and a number of stars of the Flat have also graced the turf there. 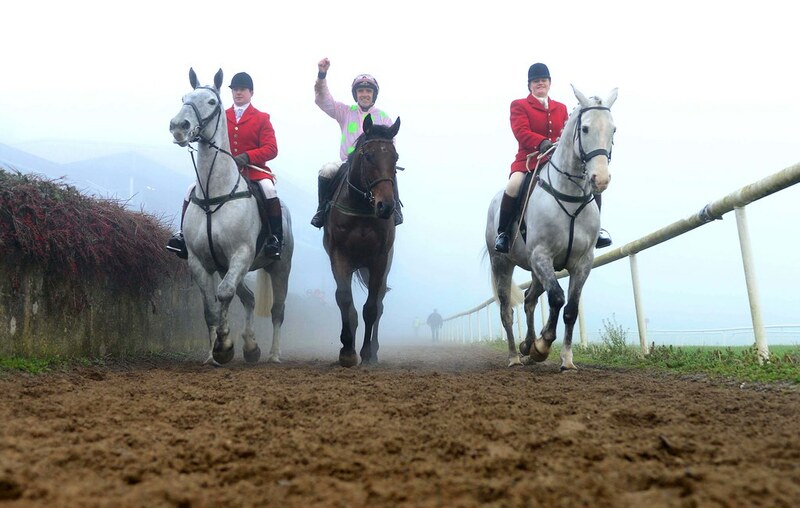 Gowran Park plays its part as the new National Hunt season gets into full swing every year with a major two-day festival in October. 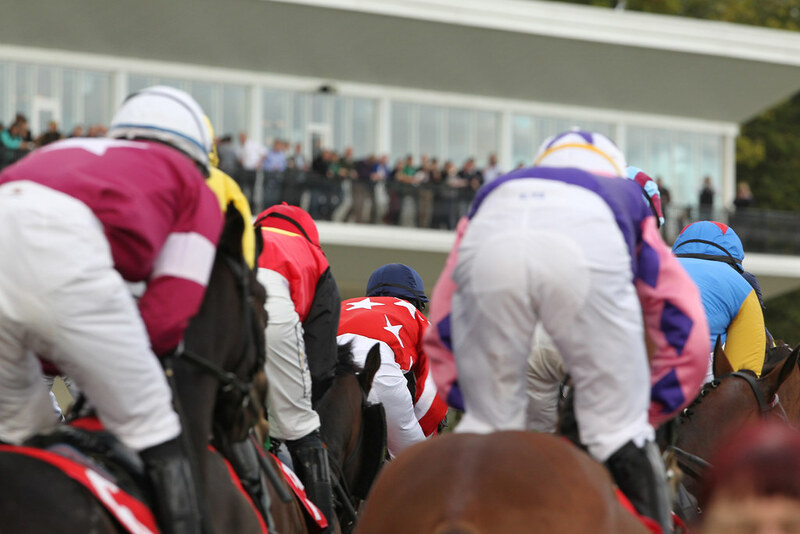 The race course is also home to a highly-regarded 18-hole golf course and is located just outside the village of Gowran on the old Dublin/Waterford road. 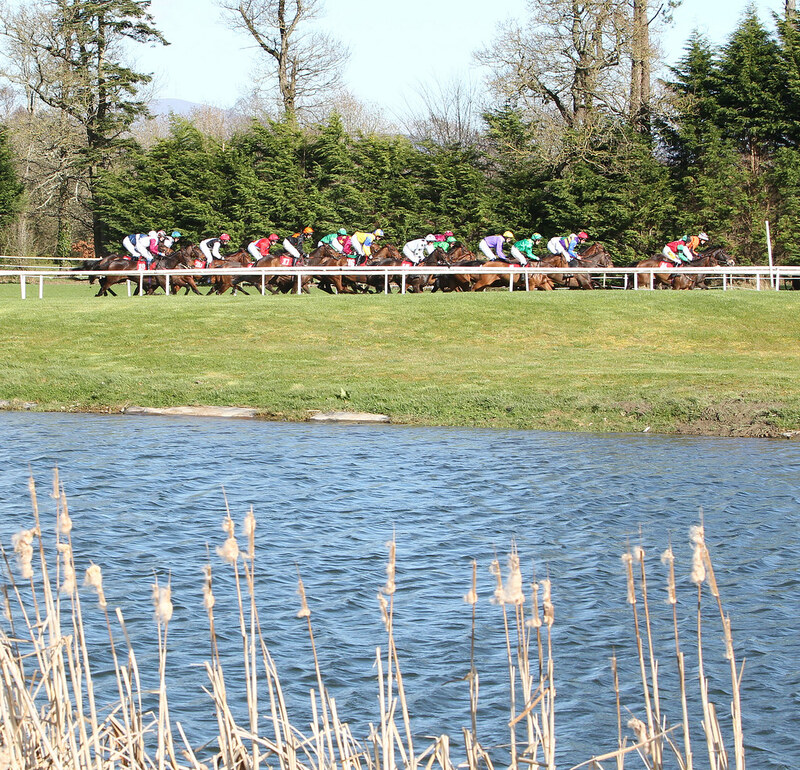 Gowran Park is 13km east of Kilkenny, 130km south of Dublin and 48km north of Waterford. Coming from Dublin: Take the M9 South , exit at Junction 7 signposted Paulstown, follow the signs for Gowran. On entering the village of Gowran, drive straight through for approx 2km, the entrance to Gowran Park is on your left. 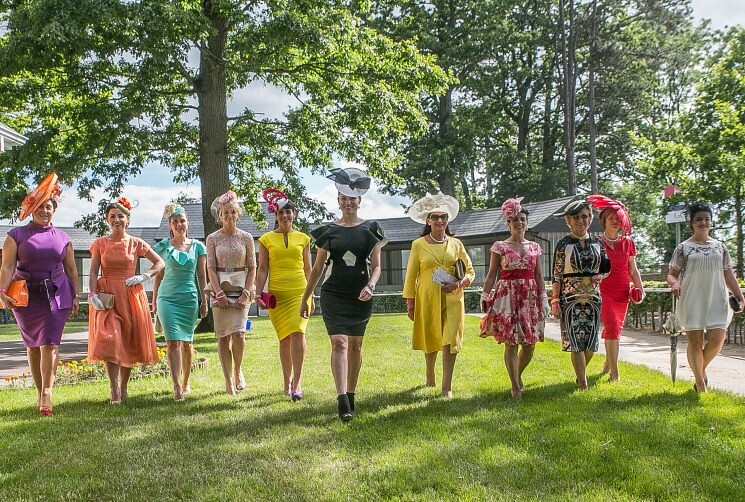 Coming from Kilkenny: The racecourse is 8 miles from Kilkenny City. Take the N10 for 10km and branch right onto the R702 (signposted Gowran). On entering the village, turn right, following Thomastown/Waterford road, and drive straight for approx 1km, the entrance to Gowran Park is on your left. Follow signs to Gowran. On entering the village of Gowran, drive straight through for approx 2km, the entrance to Gowran Park is on your left. 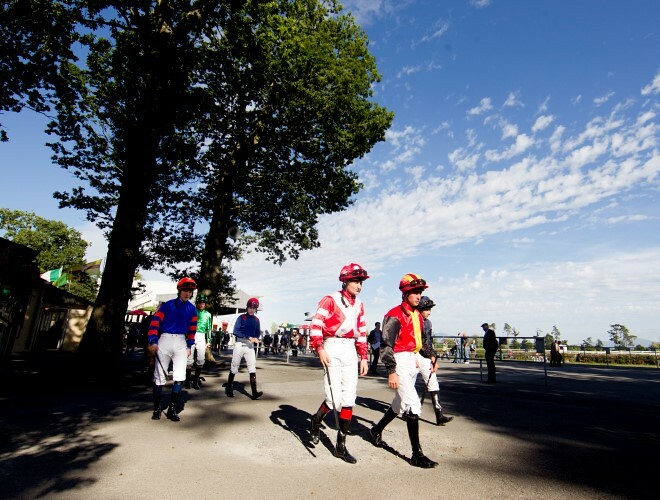 There is a free shuttle bus service provided from Kilkenny on race days. Dublin airport is an hour and twenty minutes from the racecourse.